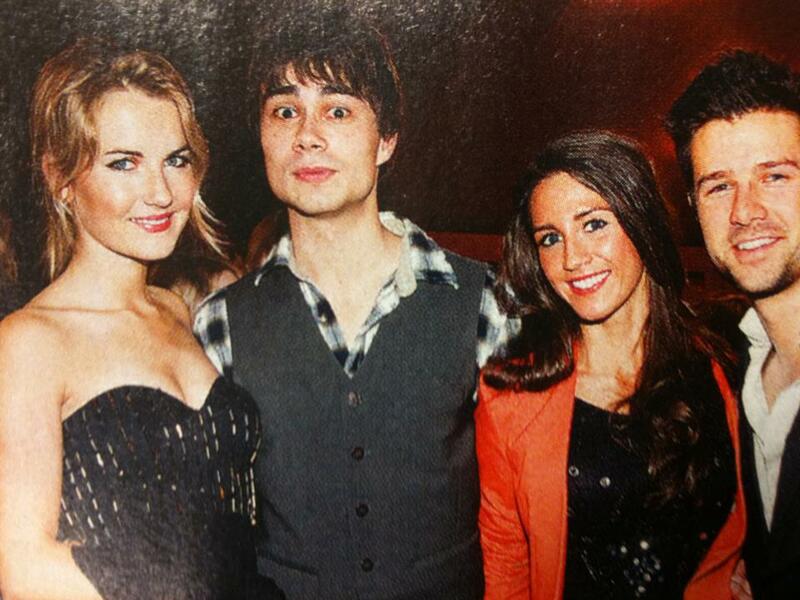 Alex and Didrik with girlfriends. . HD Wallpaper and background images in the Alexander Rybak club tagged: rybak alexander. Now I want to see your happy smile, my dear Sasha.